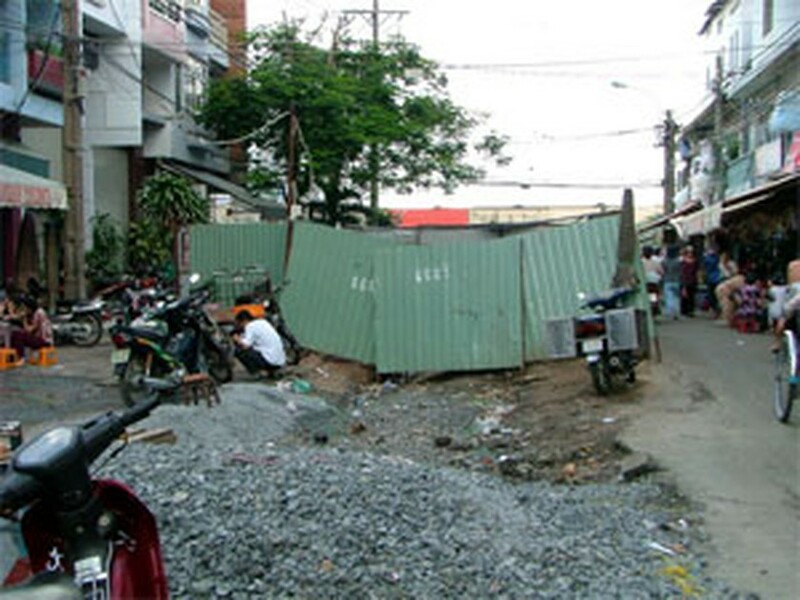 All construction works on Ho Chi Minh City’s roads must have an information board installed in front of the site or risk punishment from the city’s authorities, announced the HCMC Department of Transport and Public Works on March 10. The boards must include the name, type and deadline of the construction projects in order to provide local residents with information needed for better supervision over the project and to report to relevant officials when a project falls behind schedule. 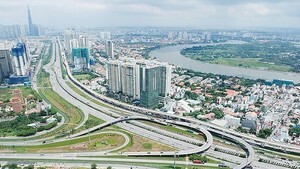 There are currently numerous construction works on local roads including those on Nguyen Van Troi, Nguyen Trong Tuyen, Phan Dang Luu, Ho Tung Mau, Tran Hung Dao and the roads along the Nhieu Loc – Thi Nghe Canal Basin. However, most contractors do not follow the new regulations. The city’s inspectors will conduct further inspection today and impose appropriate punishments on the violators, according to Deputy Chief Inspector of the HCMC’s Department of Transport and Public Works Tran Hong Nam. Many ongoing construction works on local roads are still lagging behind schedule and obstructing traffic.